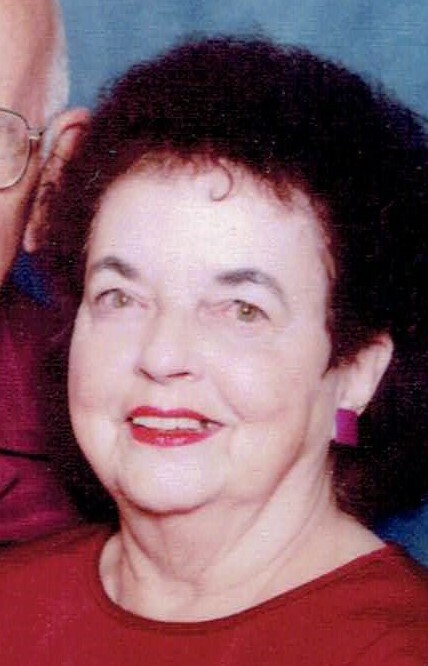 Prospect, CT Gertrude “Trudy” P. (Clark) Pierpont, 91, the widow of Richard A. Pierpont, died peacefully on November 25, 2018 at the home where she was raised, surrounded by loving family. Trudy was born on March 3, 1927 in Waterbury, CT a daughter of the late Clifford and Claribel (Shepard) Clark and had lived in Prospect all of her life. Trudy was raised on the Clark Farm on Clark Hill Road, having returned there to live for the past few years. Trudy worked for many years as a certified nursing assistant, retiring from Waterbury Hospital. She also worked doing agency and private home care. She was a lifelong member of the Prospect Congregational Church. 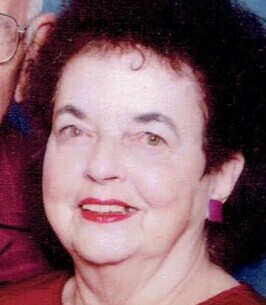 Trudy is survived by her daughter, Cindy Barrere and her husband Chris, of Prospect, with whom she lived; her son, Ron Pierpont and his wife, Nadine of Felton, DE; her grandchildren: Joe, Tim, Jenny, and Nicky Pierpont, Josh Burns and wife Bianca, Stephanie Villafranca and husband, Frank, and Chris A. Barrere and fiancé, Nichole Robbins; also, nine great grandchildren and her son-in-law, Richard Gatewood. In addition to her husband and her parents, Trudy was predeceased by her daughter, Pat (Burns) Gatewood; her son-in-law, Don Burns; her sister, Josephine Collins and her brother, Alfred Clark. Funeral Services will be held on Thursday at 11:00am at Prospect Congregational Church, 25 Center Street, Prospect. Burial will follow in Prospect Cemetery. A calling hour will be Thursday from 10:00 to 11:00am at the church. In lieu of flowers and to honor Trudy’s memory, contributions may be made to the Hartford HealthCare at Home - Hospice Care, 680 Main Street, Suite 300, Watertown, CT 06795. To send flowers to the family of Gertrude P. "Trudy" Pierpont, please visit our Heartfelt Sympathies Store. My thoughts and prayers to Ronnie, Cindy and family. Great times growing up in Prospect with the Pierpont family.